This book has been everywhere and I just had to read it! I just started but I am very intrigued. The story is very original and I have high hopes for it. I can not wait to see where the story goes and what happens to all of these characters. This book seems to have everything that I look for in SciFi. Poet X is one of my absolute favourite books and I screamed when I was approved for an eARC of With the Fire on High! I tried to resist and read it closer to release date but I caved. I just could not wait! I am absolutely loving it so far, and I am in awe of Acevedo’s ability to create characters I love. I am also really enjoying all the conversation around food. It is not something I read about very often. I have been wanting to read In Cold Blood for years and I am so glad that I finally did. I have been on a true crime kick and this book is the first of its kind. The descriptions are wonderful and I was perfectly able to picture the entire scene in my mind. We really get to know the victims, which makes it that much more difficult to read knowing their fates. The killers are also completely fascinating, but what I find most interesting is Capote’s obsession with the case. I highly recommend reading this book and then watching the movie Capote. Philip Seymour Hoffman is brilliant! Jennifer’s story is so interesting and I was captivated by it. 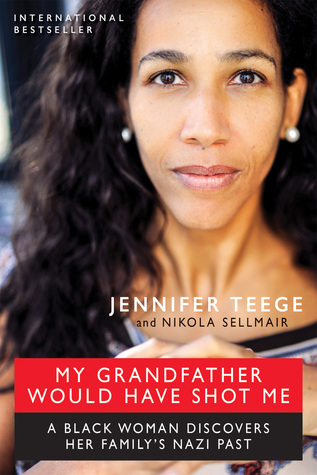 She is adopted and as an adult discovers that her birth mother’s father is Amon Goeth, who was a Nazi commandant depicted in Schindler’s List. I can not imagine what that would be like, and Jennifer really shares her struggles with coming to terms with the news. She has a hard time reconciling the grandmother that she knew, with the woman who blindly supported Goeth. I did think that there were moments that were repetitive, but I have a feeling that comes down to the translation. Of course I had to buy this book when it came out yesterday and I have to read it ASAP! I am so happy for Angie Thomas and I can not wait to get to know Bri and her story. Me too!! I have been hearing great things already! 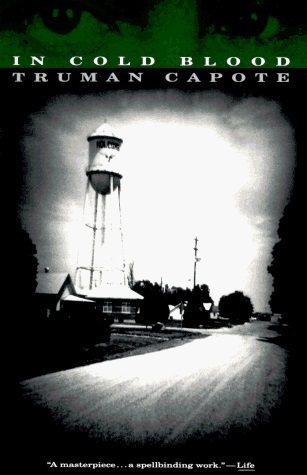 In Cold Blood is one of those books that I remember where I was when I was reading it. Not many have that effect on me. I love that feeling. It’s a memorable book that is for sure! I’m ashamed to admit I still haven’t read the Hate U Give. There is just so much hype around it that it’s putting me off. I am v tempted by On the Come Up too so will be looking out for your review. It’s the one book that I truly think is worth the hype! I will definitely review On The Come Up! 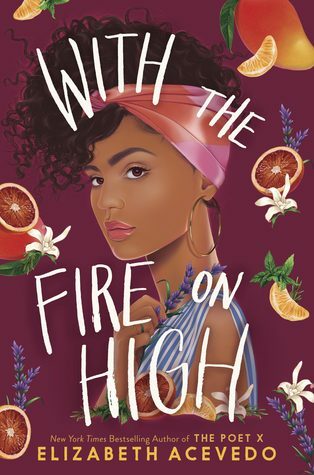 I can’t wait to read With the Fire on High! And the cover is gorgeous. I love true crime, I need to check out In Cold Blood. 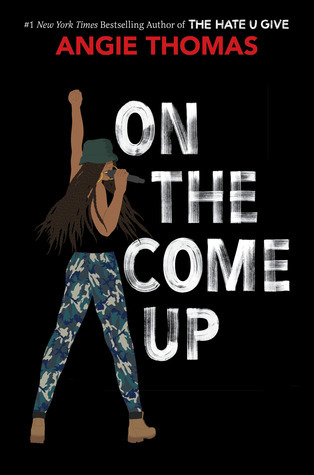 I’m so on the fence about reading On the Come Up, because I really didn’t like The Hate U Give that much. It’s so fantastic so far! In Cold Blood is not quite like any other true crime I have read. It is so special! That’s too bad about The Hate You Give. They are both fantastic in their own way so far! 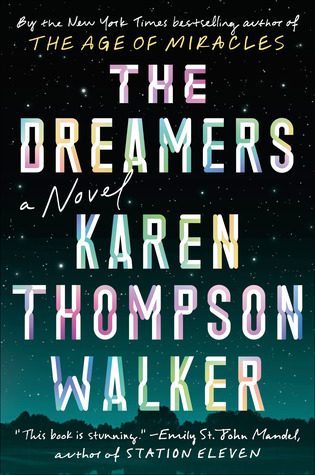 Oh, I’ve been wanting to read The Dreamers so badly! It sounds so interesting! I am really in to it at the moment!! I own a copy of In Cold Blood and haven’t had a chance to crack it open yet. Capote is one of those authors I have always wanted to read more of. I am jealous that you get to read With the Fire on High. It’s on my TBR. Can’t wait to hear your thoughts on it. It is by far my favourite of his books that I have read so far! I finished With the Fire on High. It was fantastic!